Ms. Coulon is a professional engineer with over ten years of experience in environmental investigation and remediation, engineering design, wastewater treatment, stormwater management, green remediation strategies, and environmental litigation support. Ms. Coulon holds a B.S. in Biological Engineering from Cornell University and an M.S. in Environmental Engineering and Science from Johns Hopkins University. She is currently a Senior Engineer at Roux (2009 – present), whose professional experience includes the investigation and remediation of a variety of sites under various state and local environmental programs (CERCLA, RCRA, Voluntary programs, etc.). She has worked with environmental issues at a wide array of industries, including industrial manufacturing facilities, petroleum refineries and petroleum bulk storage facilities, chemical manufacturing facilities, pharmaceutical facilities, municipal and industrial landfills, and facilities associated with the mining industry (refineries and smelters). 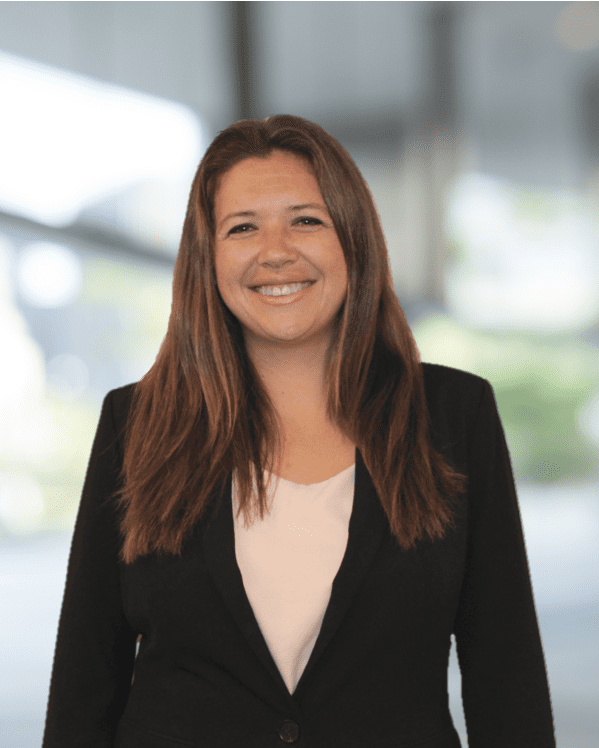 Ms. Coulon’s litigation support experience includes evaluating the nature and extent of contamination, fate and transport, environmental response cost evaluation and allocation, and estimating future environmental response costs. Cost Categorization: Expert witness for the recovery of past environmental response costs in connection with six sites in Connecticut, Kansas, and New York. Sites included gun and ammunition manufacturing facilities, shooting ranges, waste disposal facilities, chemical blending facilities, and a ski manufacturing facility. Site contaminants included metals, PAHs, and CVOCs. Evaluated and categorized past costs. Fate & Transport: Evaluated the fate and transport of PCE and TCE in groundwater. The chlorinated solvents were released from two former dry cleaners at a Superfund site in New Jersey. Reviewed data regarding the nature and extent of the solvent plume and the hydrogeology and groundwater modeling completed by the ACOE, USEPA, and their consultants. Assessed the timing of damage from the chlorinated solvent plume to a downgradient property. Assisted with preparation of an expert report. Redevelopment Support: Prepared a RCRA Closure Work Plan, a Remedial Action Work Plan, and a Site Management Plan for a former paint factory in Queens, New York. The RCRA closure activities included disposal of over 50 above ground storage tanks and associated piping and power washing/rinsate sampling floors and walls of the building. The RCRA Closure Work Plan was approved by the NYSDEC and was implemented. The Remedial Action Work Plan was submitted to the NYDSEC under the NYC Brownfields Cleanup Program. The proposed remedy included UST closure and removal, removal of underground piping, excavation of grossly contaminated soil to a depth of two feet below the low groundwater table, in situ chemical oxidation, installation of product-only recovery pumps in areas where the LNAPL plume extends off-site, an active SSDS for future occupied buildings, and a site-wide composite cap. The remedy was also approved by the NYSDEC and implemented. Wastewater: Engineer on the design team for a 1.6 million-gallon per day wastewater treatment system treating both industrial and sanitary wastewater and stormwater from an aluminum smelter and rolling mill using a constructed treatment wetland system, focused on the environmental chemistry and system hydraulics. Prepared design calculations and drawings and provided technical support during the bidding and construction phases. Stormwater: Designed a stormwater management plan for a closed aluminum refinery with a 500-acre drainage area and existing storm sewer network. Created a stormwater model to develop strategies to handle stormwater during facility decommissioning and afterwards. Sized lift stations, pumps, and conveyance piping to manage stormwater during facility decommissioning. Completed permit modifications. Olin Corporation vs Lamorak Insurance Company; United States Southern District of New York, Case No. 84 Civ. 1968 (JSR), Expert Report, Deposition, Settled During Trial.